This past Saturday, we were supposed to go away to visit friends. However, due to the anticipated snow storm, we ended up staying home for Shabbat. 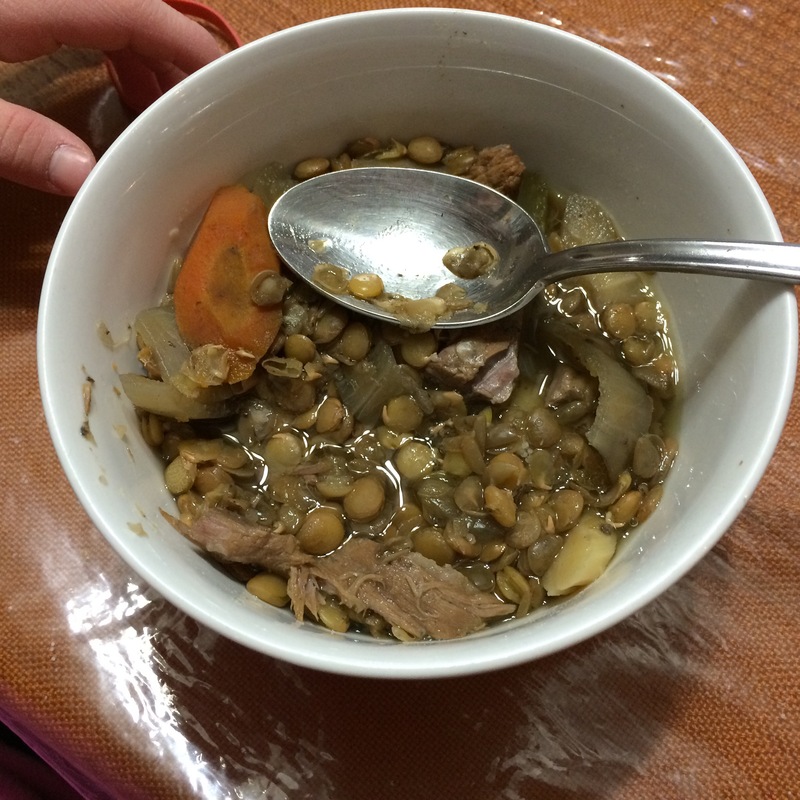 Instead of cholent, I made lentil soup. Sauté onions, carrots, celery and parsnips. Then add the spices, meat and lentils and continue to sauté until fragrant. Add potatoes, bay leaves and water. Pressure Cooker: 7 minutes to pressure and then release the pressure quickly by running cold water over the lid when done. Crockpot: Cook on low until done. 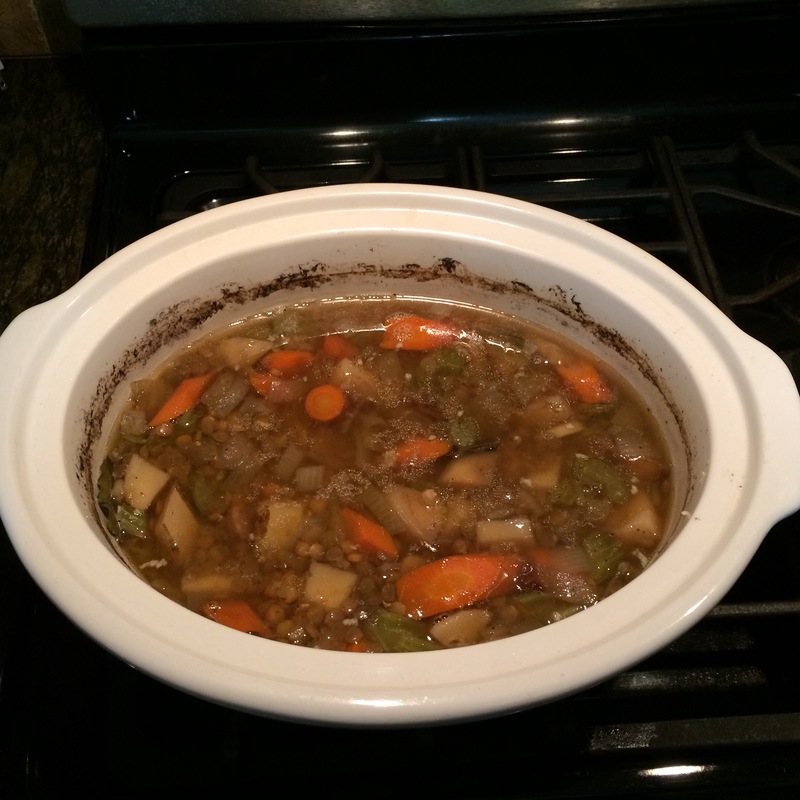 When using a crockpot, less water is required. Before serving, adding chopped cilantro or parsley adds a nice gourmet touch. This week, as I was time challenged, I just added all the ingredients into the crockpot and let it simmer all day. When I got home I adjusted the seasoning. This can easily be made vegetarian by omitting the meat. Yaffa could hardly wait to have it, and ate it for a snack! Frankly, it came out great, but, Raizel is visiting my mother, so, I do not have any robust eaters at home. Over the years, nutrition has been an area of interest. I spend a lot of time helping others professionally and personally eat a healthy diet and maintain a proper body weight. When Yaffa was a baby until age 8, she was failure to thrive and on a feeding tube. We spend a lot of time calculating every calorie, in our effort to help her grow and thrive. Now that Raizel is a teenager, she is eating better. But, for the longest time, we struggled to achieve healthy growth and development with her too. My husband is one of the fortunate few for whom maintaining a healthy body weight is not a struggle. But, health maintenance is a priority. 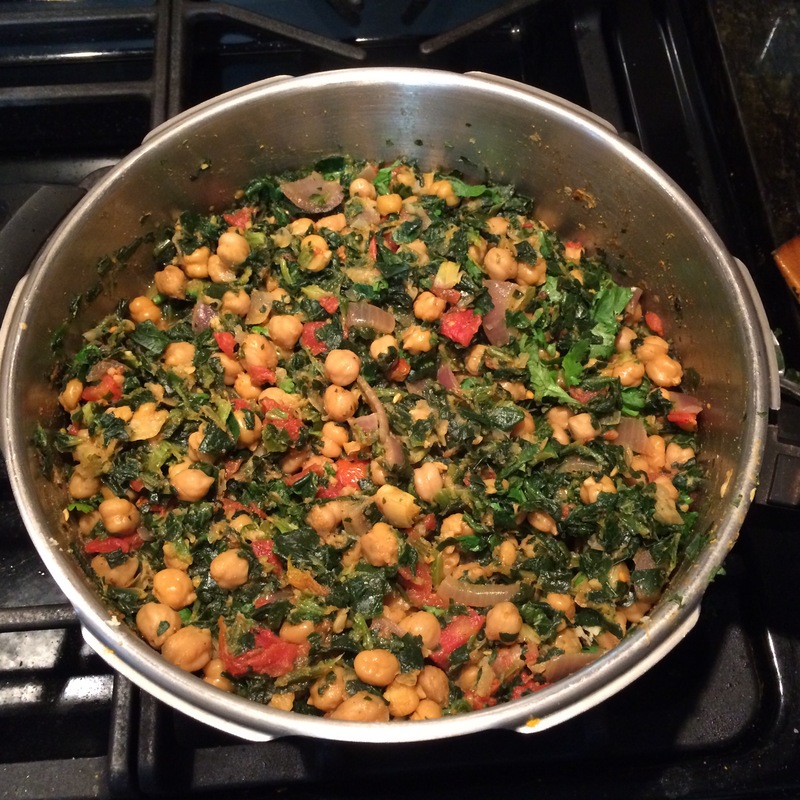 After my pregnancies, it was a struggle to find a food plan that worked for me. Pregnancy was certainly not good for my waistline! As I was preparing to write this post, I think I inadvertently “bit off more than I could chew,” if you will pardon the pun. 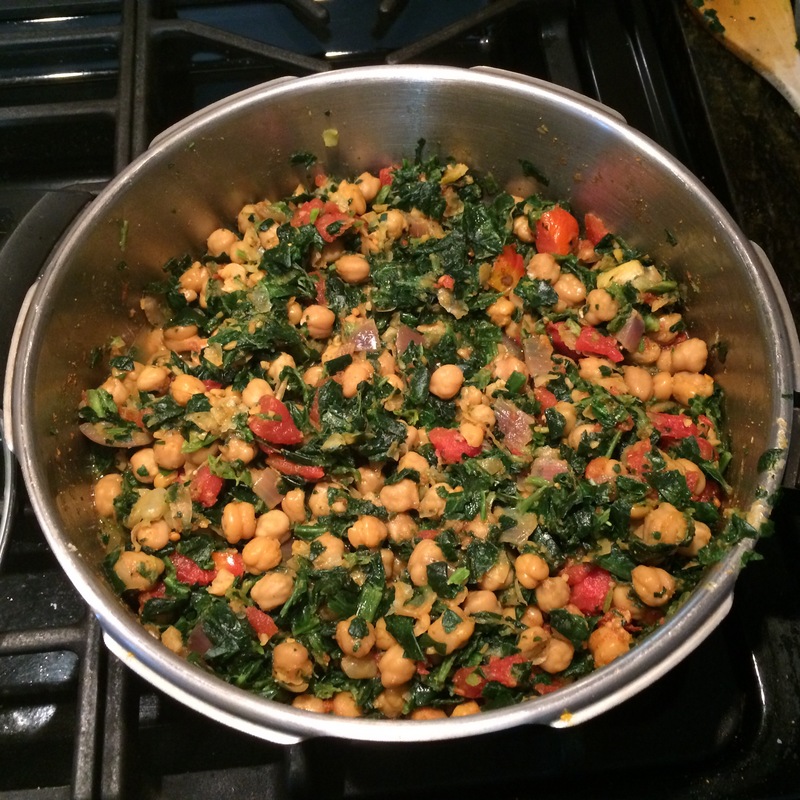 I have come to understand just how confusing it is to create an easy and healthy food plan. There is so much conflicting and confusing information! 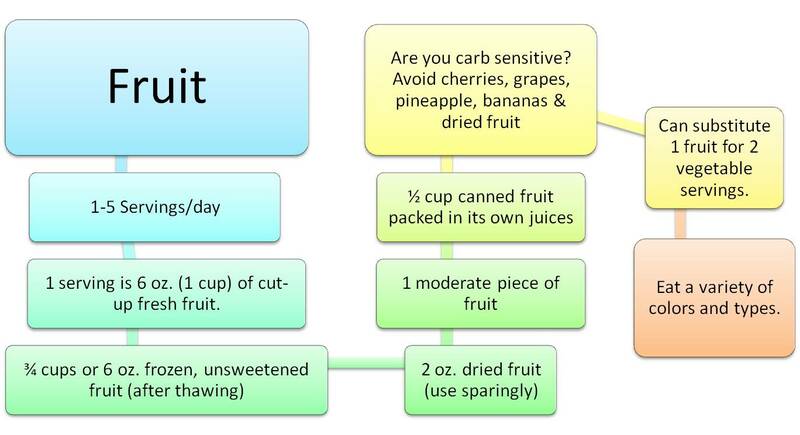 The original exchange plan, developed for diabetics, and used by many weight loss programs is the easiest and healthiest food plan method to use. 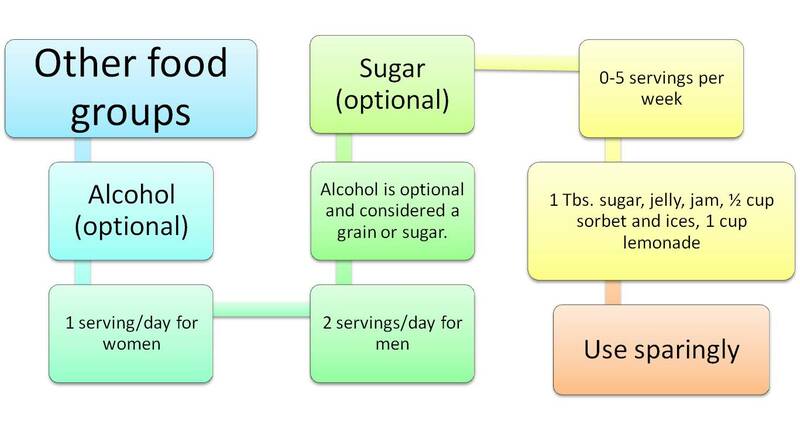 It is based on individual food categories, which include Grain/Starch, Protein, Fruit, Vegetables, Milk, Fat and Other Carbohydrates (includes sweets and alcohol). Within each category, one may substitute or exchange one portion of food for another. I have integrated the concept of food exchanges with my own personal views of health and well-being. In my experience, white flour and sugar affect the mood and feelings of well-being in people who are sensitive. I call this being “carbohydrate sensitive.” For “carbohydrate sensitive” people, refined flour, sugar and even fruit can trigger mood swings. Therefore, in my food exchange lists, I have calculated serving sizes based on whether or not someone is carbohydrate sensitive or not. 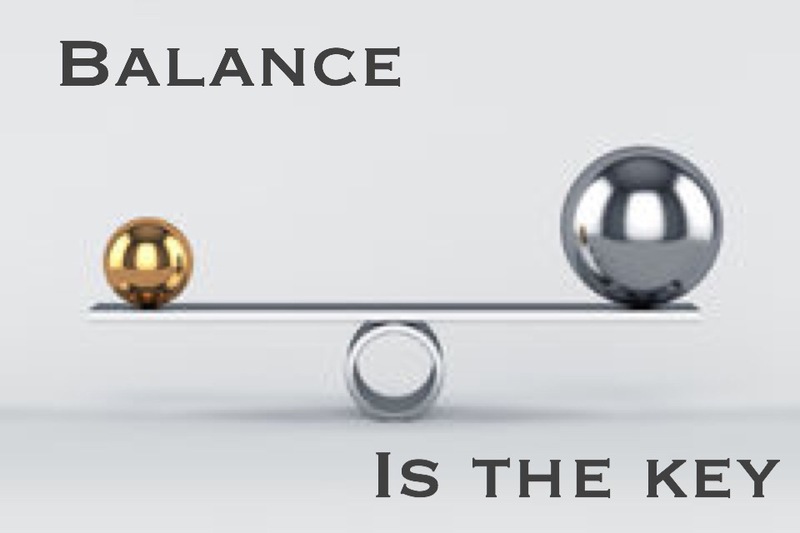 For ease, I suggest sticking to either one or the other and to be consistent. I am a slightly carbohydrate sensitive person. I personally avoid refined sugar and flour. For this reason, I also prefer to eat vegetables over fruit. I believe that this has made a world of difference for me. I attribute part of my ability to cope with the stress of having special needs children to my diet. Other people find it difficult to digest fat. For this reason, I believe in eating healthy, preferably unsaturated fats. We do not eat products with partially-hydrogenated fats/oils. My daughter used to be on the Feingold Diet. From this, we learned to eliminate dyes, additives, preservatives and artificial flavors including artificial sweeteners from our diet. In people who are sensitive, artificial flavors, dyes and preservative function as what I call “neurotoxins.” I loved the Feingold Diet. I found that it did wonders for my daughter! Finally, I believe in limiting animal protein– eggs, fish, poultry and meat to no more than 6 oz. per day. Other protein sources should be plant-based or dairy. 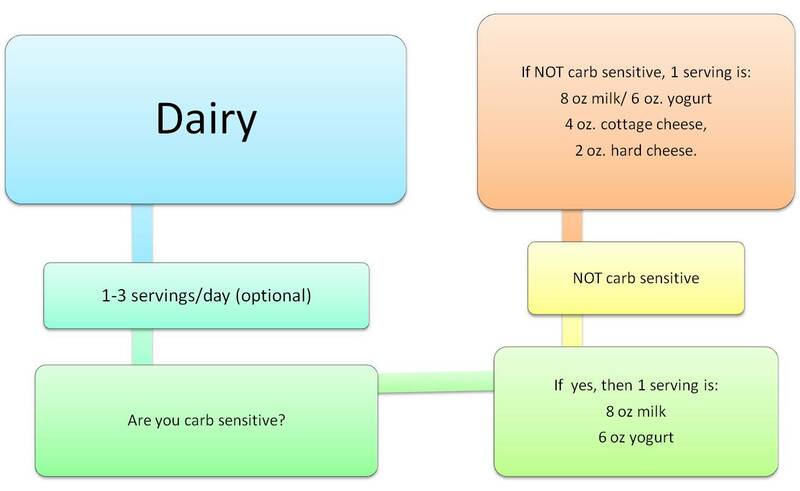 Personally, I am allergic to dairy, and I use milk from other sources. I think that I want a little over board, but, I made the pictures to help clarify what the choices are within each food category. 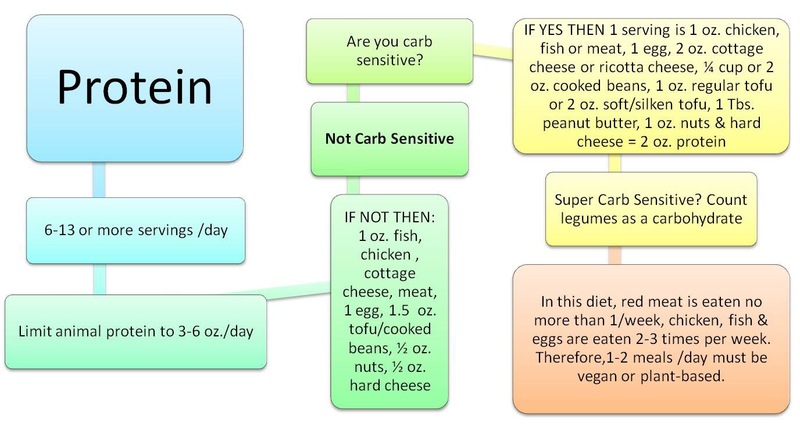 • Are you carb sensitive? – 2 oz. hard cheese. • In this diet, red meat is eaten no more than 1/week; chicken, fish & eggs are eaten 2-3 times per week. Therefore,1-2 meals /day must be vegan or plant-based. • Super carb sensitive? ½ cup (4 oz.) beans as a starch, rather than a protein. • Recommend whole grains and limited refined flours. And recommend whole grain cereal, bread and pasta. • 1 serving is: 1 cup (4 oz. weighed) raw vegetables or ½ cup (3 oz. weighed) cook vegetables. • IF NOT then include starchy vegetables, i.e., corn, peas, and winter squash as vegetable servings. 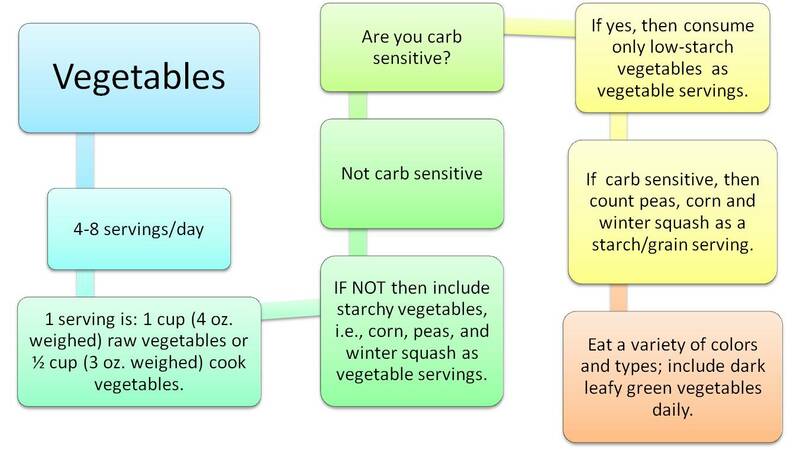 • If yes, then consume only low-starch vegetables as vegetable servings. 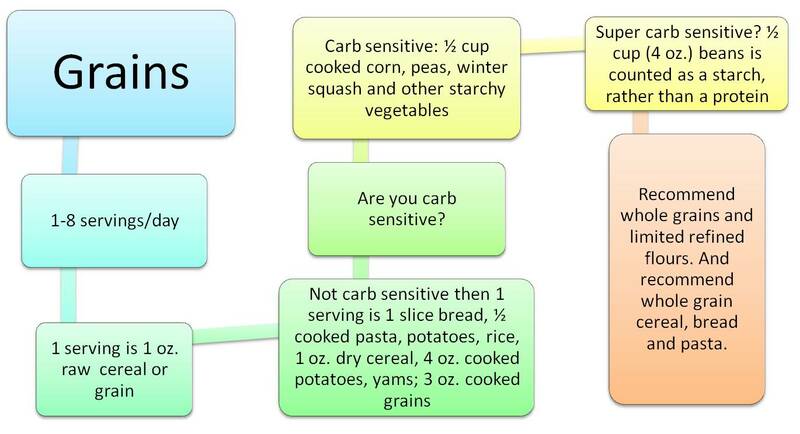 • If carb sensitive, then count peas, corn and winter squash as a starch/grain serving. • Eat a variety of colors and types; include dark, leafy green vegetables daily. • 1 serving is 6 oz. (1 cup) of cut-up fresh fruit. 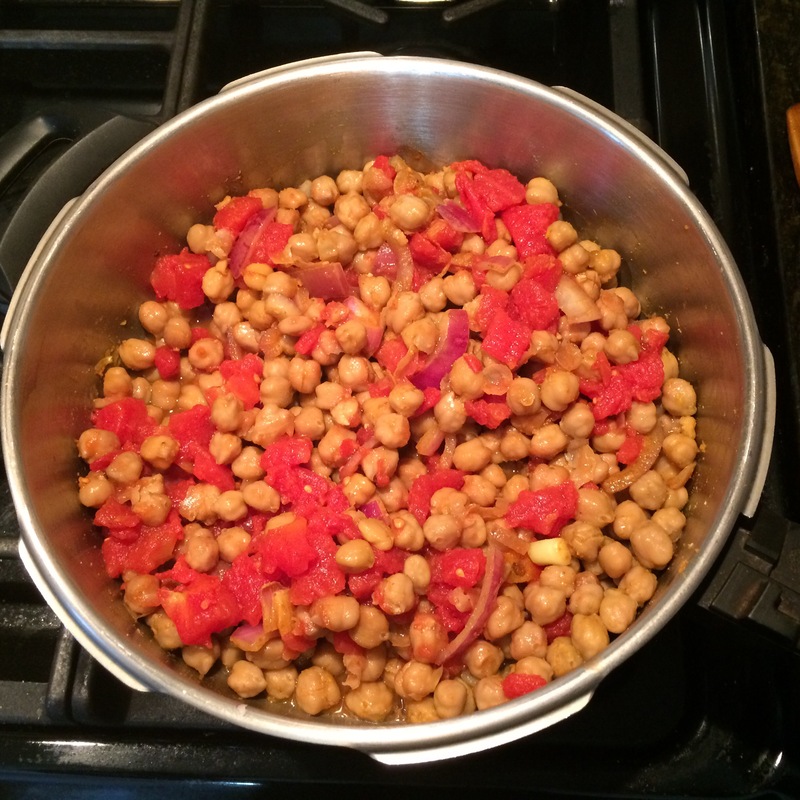 • Can substitute 1 fruit for 2 vegetable servings. • Eat a variety of colors and types. 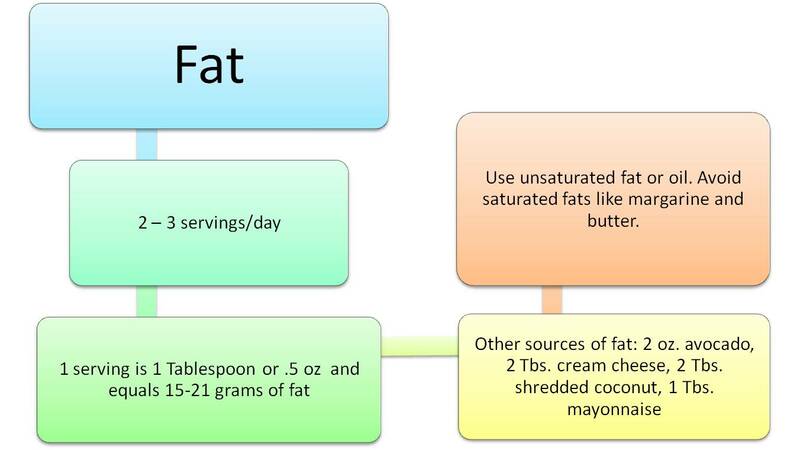 • Use unsaturated fat or oil. Avoid saturated fats like margarine and butter. ​​This is optional and considered a grain or sugar. Putting It All Together: I have more data and information on daily food requirements and creating your own food plan, but, I believe in not overwhelming people with too much information. So, I will post more on this later. Thank you all for reading this! I know that it was a lot of information. 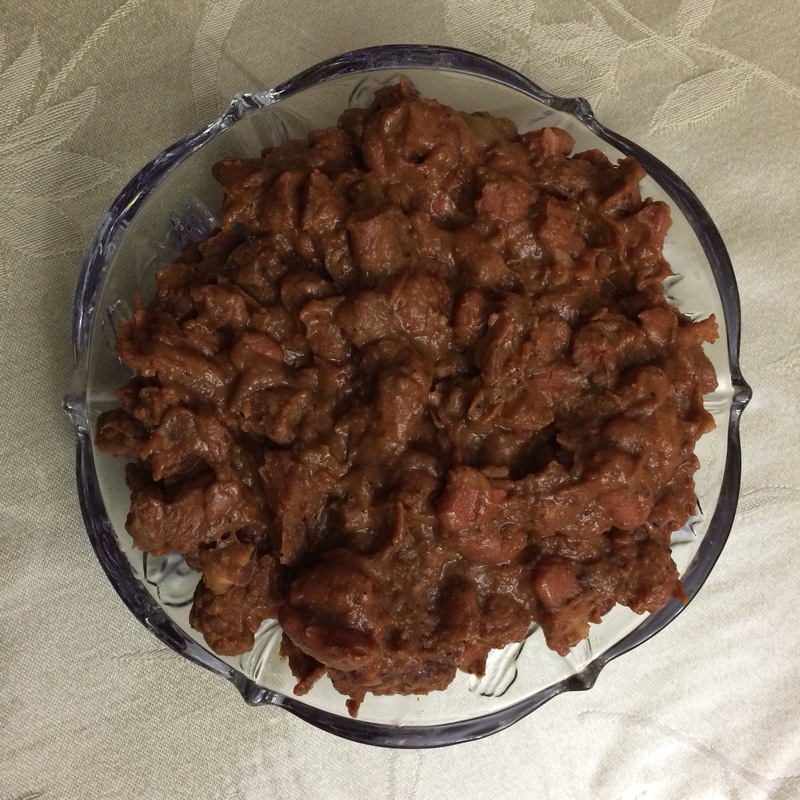 This is a variation of an earlier recipe for curried kidney beans. I was rushed in the morning, and I just put everything in the crockpot before going to work. Unbelievably, everyone loved this. We ate it for dinner with rice and tacos. Optional: Fresh cilantro right before serving adds a special gourmet touch. Sauté onions with spices and beans, until fragrant. Add tomatoes, with juice and water. As I shared, I was time challenged this morning. I did not have the time to sauté everything first. I placed all the ingredients into the crockpot and it cooked on low all day. Good thing I took it. I offered some to a visitor, who liked it so much, she requested to take some home. It’s now all gone. 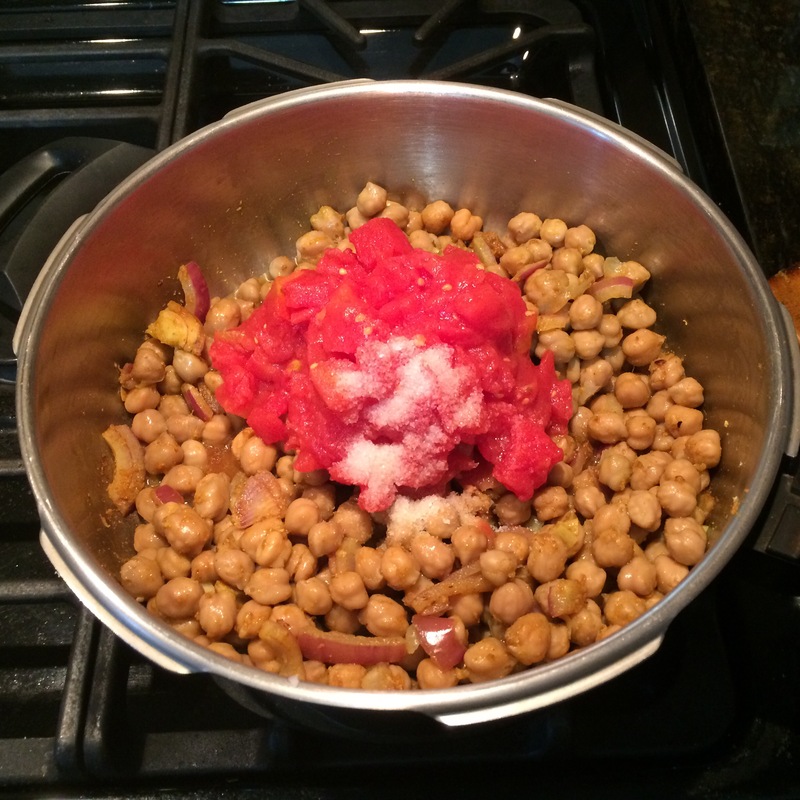 In my last post, I explained how to have healthy, all natural food, even when time challenged. Still, many people struggle with how much to eat, and how much to weigh. As with everything in life. 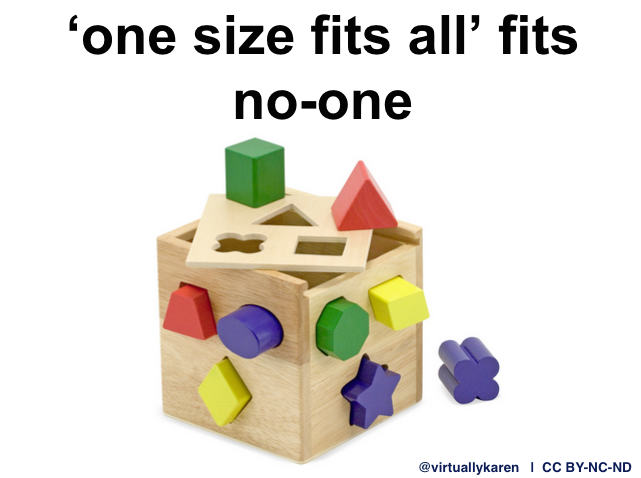 There is no one size fits all. Everyone is unique and must find what works for them. I would argue that one size size fits all is really one size fits no one. I keep trying to find a set food plan, that if followed, would lead to a healthy weight and maximum well-being. So far, I haven’t found one. So. I am going to give my opinion, based on my experience. It doesn’t mean, unfortunately, that I am right. There is an abundance of information available on how to lose weight, how much to eat and how much to weigh. It can get quite technical. It is not only a question of what to eat, but how much for our body’s basic needs. Here are simple ways to calculate your ideal weight and daily calorie intake. Other formulas are available to calculate more precisely, but, sometimes you just need basic information. For women, 100 lbs. for the first 5 feet, and then 5 lbs. for every additional inch and then +/- 10%. For men: 106 lbs., for the first 5 feet and then 6 lbs. for every additional inch and then +/- 10%. Her range would be: 108 – 132 lbs. How much do I eat to maintain a healthy body weight? desired weight X 14-18 depending on your level of physical activity. 14 if you are sedentary, 18 if you are extremely athletic. 120 X 18 = 2,160 calories per day. 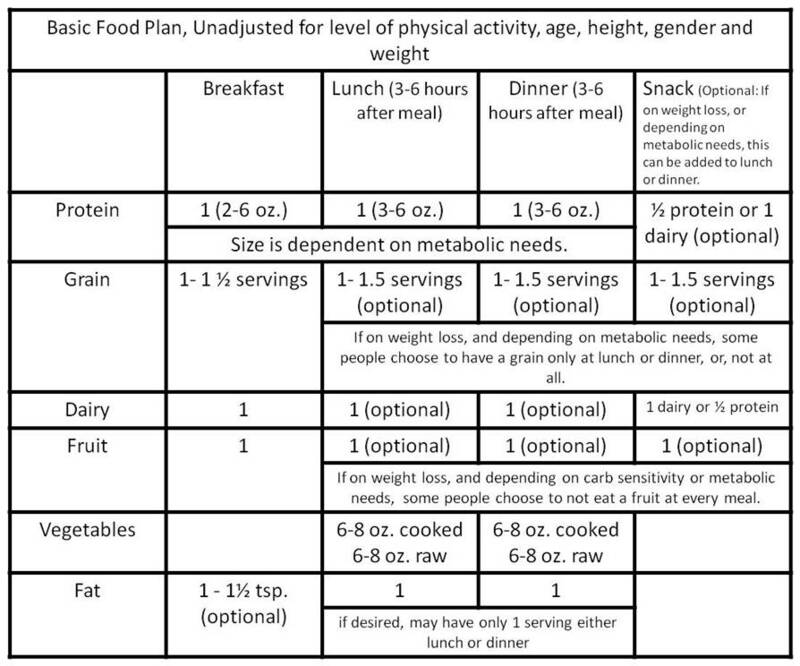 So, depending on fitness and activity level, the recommended daily calorie intake would be 1,680 – 2,160 calories/day. This is a rough estimate, and more precise calculations are available, if anyone is interested. There are also people that I know that keep track of their food and activity level with various apps on their cell phone. Whatever works! For educational purposes, I have calculated the average calories per ounce for various food groups. Personally, however, I do not recommend keeping track and counting calories. I think that it is a recipe for insanity and confusion. I believe in eating a healthy varied diet, with moderate and appropriate portions. Cutting back on calories is part of a healthy eating plan to lose weight. I personally do not recommend excessive calorie restrictions. The goal is to change eating behaviors. Slow and steady changes are more likely to achieve long term success. Therefore, I recommend reducing your daily intake by no more than 400 calories per day. The key is to set a realistic goal, follow a healthy, all natural, whole food eating plan and aim for exercising an average of 20 minutes per day. There is no mystery about how to lose weight. The secret is to eat less and preferably exercise more. References: Some of these are for future posts on this topic, but I added them here as well. How To Eat A Healthy Balanced Diet, Even When Time Challenged. I have a lot to say on this subject, but, I think that putting it all in one post is too much. So, I am going to post a series on this topic. The new year has started and many people use this time of year to motivate themselves to recommit to living a more healthy lifestyle. As a nurse, my patients often ask me about how to eat right, or accommodate their health concerns. In particular, since I work in geriatrics, diabetic and cardiac wellness are important. I also used to work with people who were HIV Positive, which was a whole other set of food concerns. Then, there is my own personal life. So, I have lots of experience with planning and accommodating special diets and special needs. Food is like breathing. We need to eat, just like we need to breathe. But, something as deceptively simple as breathing and eating is fraught with multiple layers of meaning. Eating and breathing are what I call a pivot point of transformation. 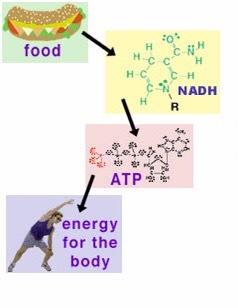 We eat food, which then becomes transformed into energy, which can be used by our bodies to nourish and sustain our life. 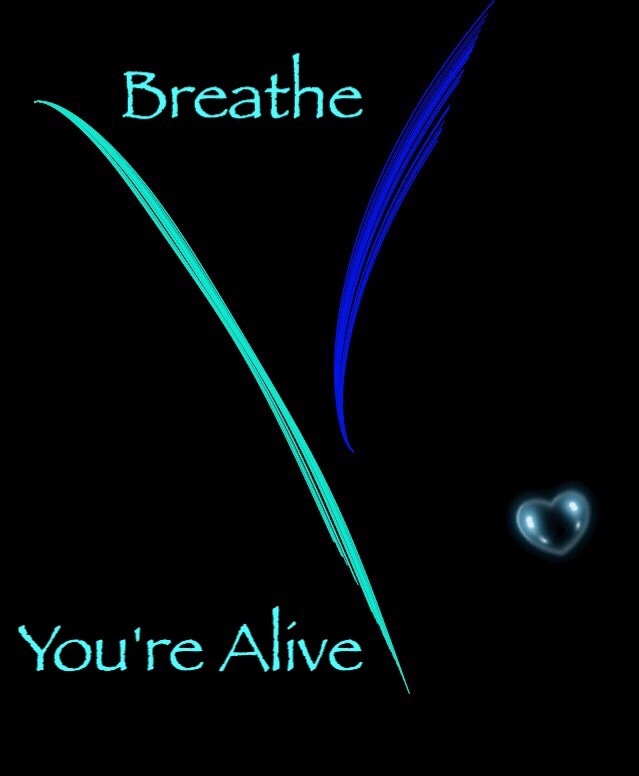 A similar process also occurs when we breathe in oxygen. Both processes, breathing and eating are deceptively mundane. Upon examination, they are truly miraculous! So, while identifying so many complexities, I thought I would take a few moments to discuss how to eat a healthy balanced diet, even when time challenged. My basic rules are that I try to have something cooked and available in all major food groups at any given time. More specifically, I try to have rice, pasta, vegetables, a bean dish, and a chicken or fish prepared throughout the week. To do this, I use my rice cooker, pressure cooker and crockpot on a regular basis. I use my microwave to cook vegetables as well. I always try to have frozen food, in particular vegetables, as a backup in a pinch. I tend to do the bulk of my cooking for week preparing for our Sabbath. I am fortunate that my family does not demand fresh food every night. We eat leftovers from Shabbat if I am lucky, until Tuesday. After that, I fill in as needed. We are not a one size fits all household. Therefore, I do not serve a single menu for our meals. As everyone has their own unique needs, I find it easier to just mix and match. In addition to accommodating everyone’s individual preferences, we try to follow the principles of the Mediterranean Diet. This means that we try to eat whole grains, and plant-based foods (beans, nuts, seeds and vegetables) and limit animal protein and fat. My husband eats red meat no more than once a week. One meal a day consists of either fish, eggs or chicken. Another meal a day is completely vegan or plant based. 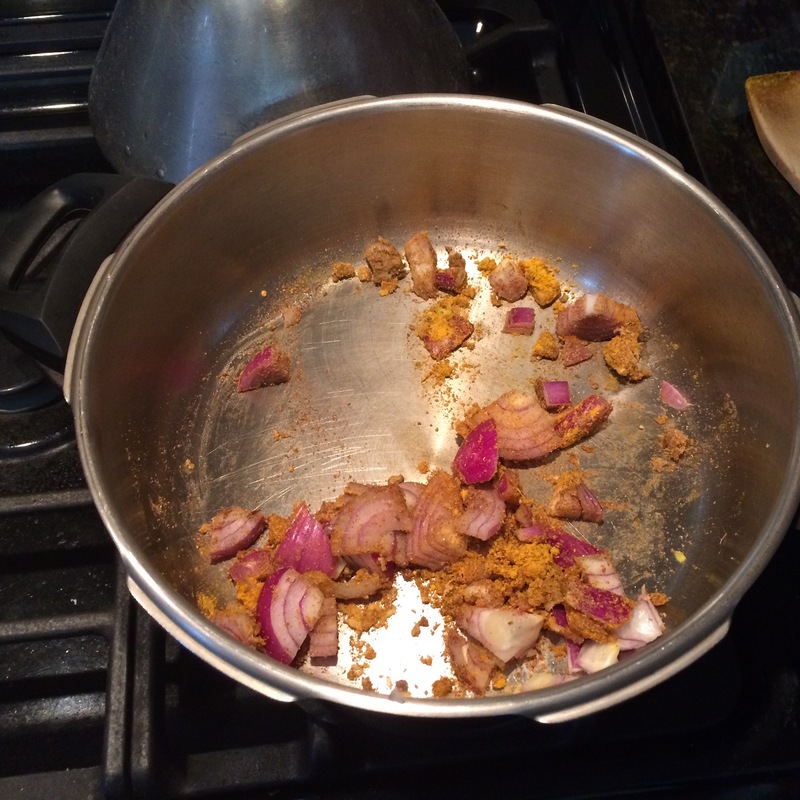 I try not to cook with added fat and rely on spices to flavor food. I personally am allergic to wheat, dairy and eggs, so naturally, I do not eat them at all. 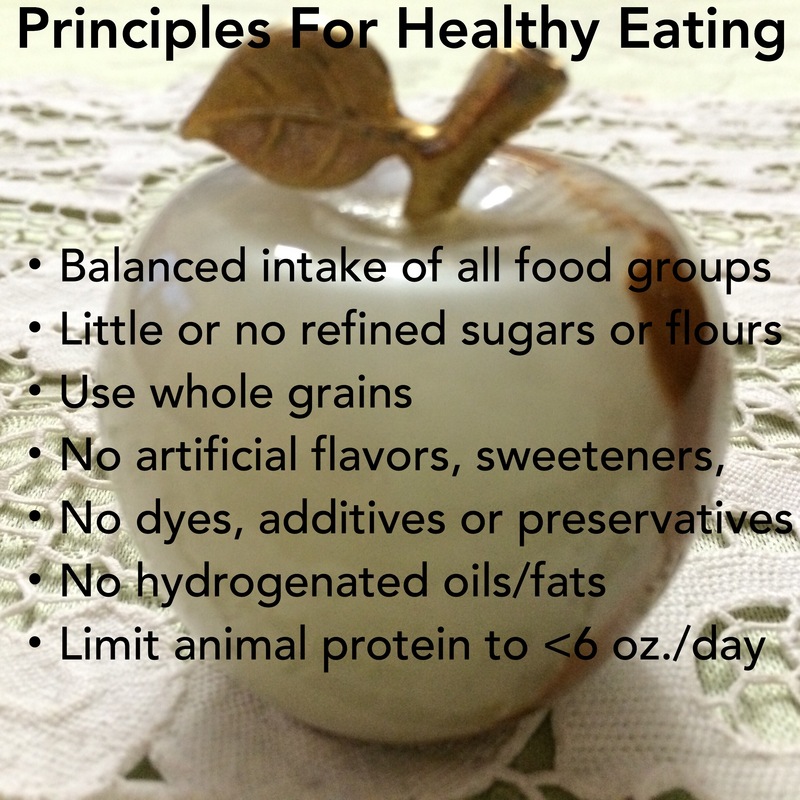 Following this basic guide, it becomes possible to eat fast, healthy, easy and all natural food. Below are some of the links that I accumulated on this topic. Feel free to explore any of them for more detailed explanations and information.